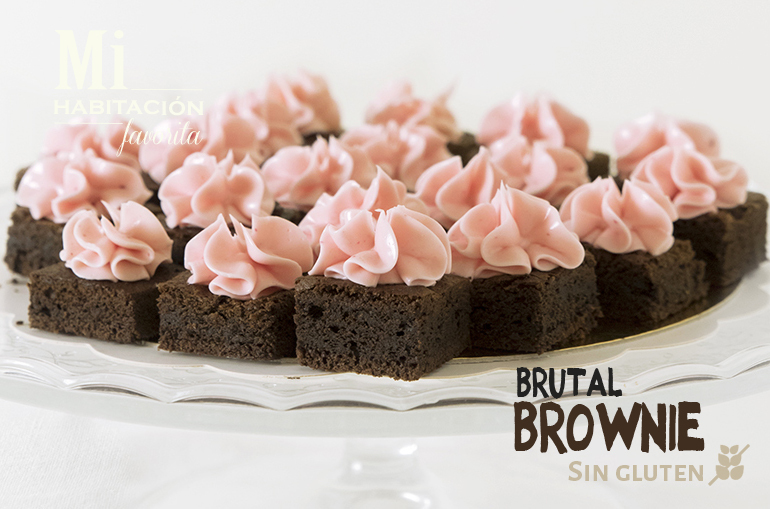 The Brutal Brownie in Mi habitación Favorita. As you may know, the cakes and pies that we serve in Mi Habitación Favorita come out straight from our kitchen. Always with original recipes, freshly made cakes with decoration crafted by the expert hand of Mariana are always a success. 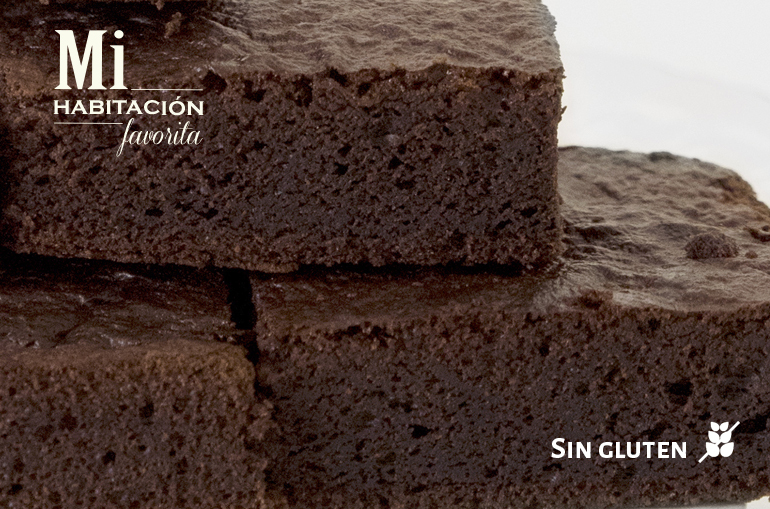 Among our recipes, there is one loved especially by chocolate worshippers, the superhero of our desserts. A soft bite, thick and with loads of chocolate. 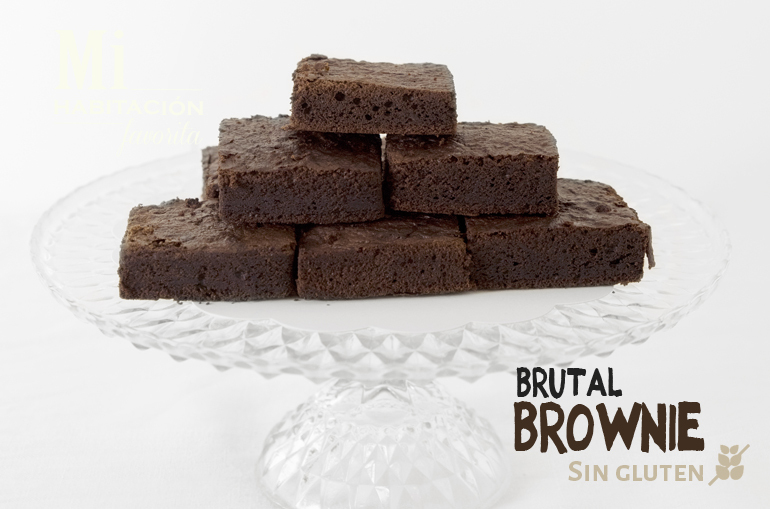 Even better, with our improved recipe, our brownies have no gluten . Irresistible and now for everyone. Delicious on its own, with whipped cream or vanilla ice cream. Also , we have mini brownies with raspberry cream. You can enjoy them in Mi Habitación Favorita and also as a Take Away.